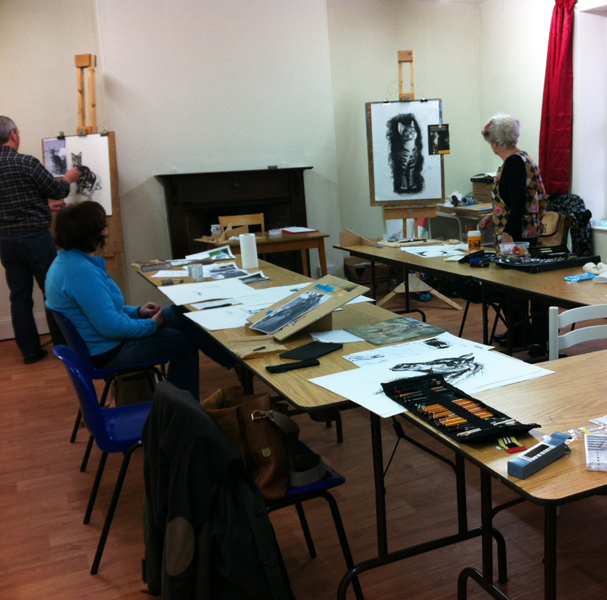 I am a professional artist, illuminator and art tutor living in Lincolnshire, UK. Please click on the images below to read more. 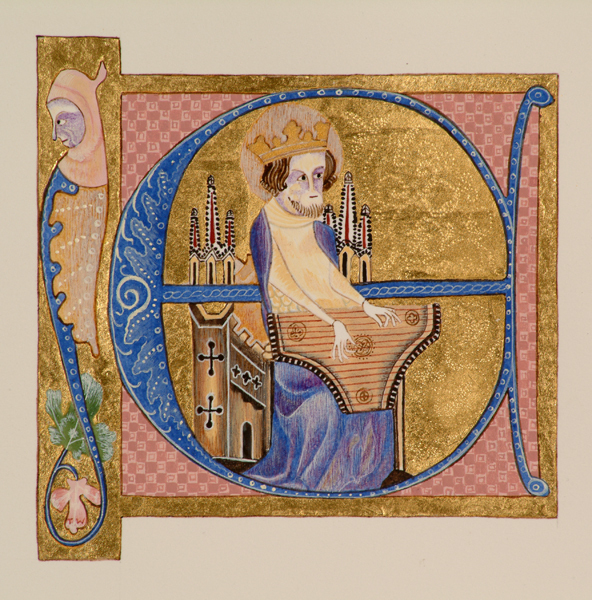 I create illuminated pages, both traditional and contemporary, using 24 carat gold and egg tempera. 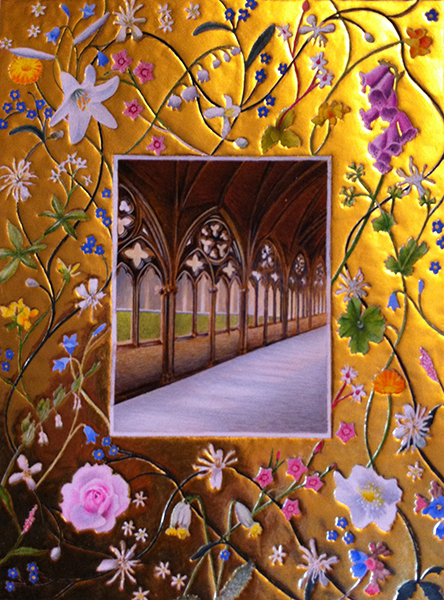 To see examples and read about my time as Lincoln Cathedral’s Artist in Residence visit toniwattsartstudio.com. You will also find information about the pigments I extract from rocks, roots and berries, gilding techniques and traditional ink recipes. 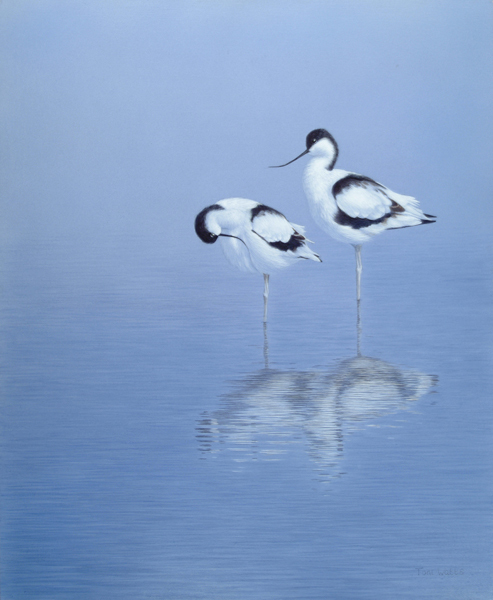 An award winning wildlife artist, I have work in private collections across the world. 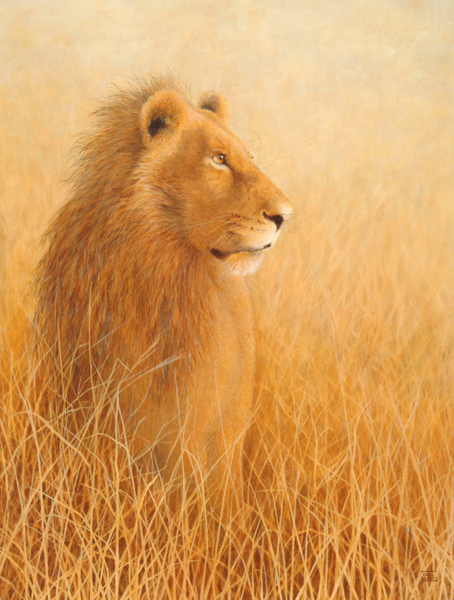 Finalist in the David Shepherd Wildlife Artist of the Year competition and winner of the Fine Art Trade Guild industry award for ‘Best Depiction of the Living World’, I have also produced fully illustrated chapters on painting animals for two publications. An experienced art tutor, I enjoy teaching skills as varied as medieval manuscript illumination and the use of the most up-to-date acrylic mediums. I use coloured pencils, graphite, acrylic, mixed media, pen, ink and wash and pastel regularly and am happy to teach all six to individuals or groups. For details of my current workshops please click on the palette image above.